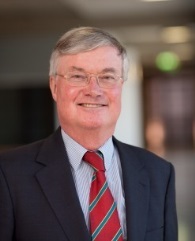 Prof. Dr. Jaap de Zwaan is a Professor of European Union Law at the Erasmus University Rotterdam and Lector European Integration at The Hague University for Applied Sciences. He started his career as member of The Hague bar in 1973. From 1979 until 1998 he worked for the Dutch Ministry of Foreign Affairs in The Hague (European Integration Department and Legal Service) as well as in Brussels (Permanent Representation of the Netherlands at the EU). In 1993 he obtained his PhD degree in Law at the University of Groningen with a thesis entitled ‘The Permanent Representatives Committee, its role in European Union decision making’. In 1998 he was appointed full time professor of the Law of the European Union at Erasmus University Rotterdam. From 2005 to 2011 he was Director of the Netherlands Institute of International Relations ‘Clingendael’. Since May 2011 he is again (part-time) Professor of the Law of the European Union at the Law School of Erasmus University Rotterdam. As from May 2012 he is appointed Lector European Integration at The Hague University for Applied Sciences. Mariam is TEPSA’s Executive Director. She is responsible for the daily management of the association. Mariam is in close contact with the TEPSA Board and member institutes regarding TEPSA’s strategic and annual planning. Mariam manages various EU-funded projects such as PONT and FEUTURE as well as various studies conducted for the European Parliament’s Policy Department. 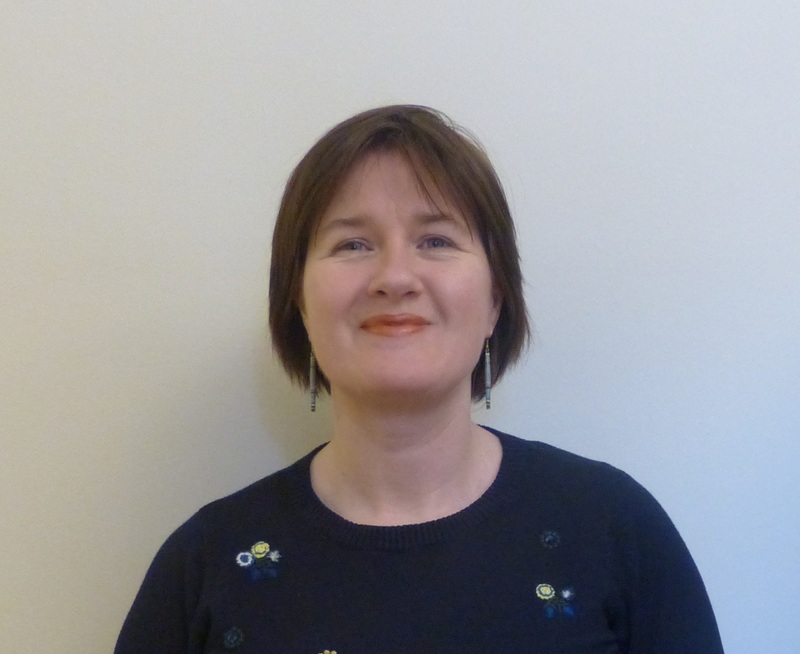 She liaises with TEPSA’s member institutes, promoting visibility of their research findings and helping to bridge academic research with policy-making. Mariam also contributes to the coordination of the biannual TEPSA Pre-Presidency Conferences. Her background combines research coordination, policy advocacy, project management and academic work. Her fields of expertise include EU foreign and development policies and in particular the European Neighbourhood Policy. Mariam holds Master’s degrees in EU International Relations and Diplomacy (College of Europe) and in Conflict Studies and Human Rights (Utrecht University). Prior to joining TEPSA Mariam worked for Transparency International Georgia and ALDA – The European Association for Local Democracy and undertook traineeships at the European Commission’s DG DEVCO and at the UN Office of the High Commissioner for Human Rights. You can contact Mariam Khotenashvili. 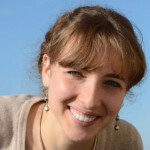 Giulia Bonacquisti is TEPSA’s Project Manager. She is involved in a number of EU-funded research projects, manages TEPSA professional trainings, and coordinates TEPSA’s supply of external expertise to the European Parliament’s Policy Department in the field of EU external relations. Throughout her work, she is in constant contact with TEPSA’s member institutes in order to ensure the coordination of their joint activities and to promote their research. She also helps in the coordination of the biannual TEPSA Pre-Presidency Conferences. An Italian citizen, Giulia holds a Master Degree in Political Sciences and European Studies from Roma Tre University (Italy) and an Advanced Master in European Integration from the Institute of European Studies of Université Libre de Bruxelles (Belgium). Her field of specialisation is European Foreign Policy, with a particular focus on the EU’s relations with its neighbourhood. Prior to joining TEPSA, she worked at EU-Logos, a Brussels-based think tank where she was in charge of the EU external relations dossier. 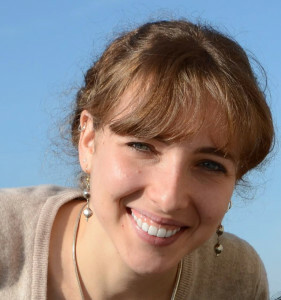 She is a member of the European Neighbourhood Policy Working Group at Université Saint-Louis (Belgium). She has written for institutes and reviews dealing with EU-related topics such as AffarInternazionali, EU-Logos and the Centre of Excellence Altiero Spinelli, and for the Huffington Post Italy. You can contact Giulia Bonacquisti. Julia is TEPSA’s Project Officer. She works on the preparation and implementation of EU-funded research projects, especially the SEnECA project (Strengthening and Energizing EU-Central Asia Relations), and liaises with researchers in the coordination of studies conducted for the European Parliament’s policy department in the field of EU external relations. 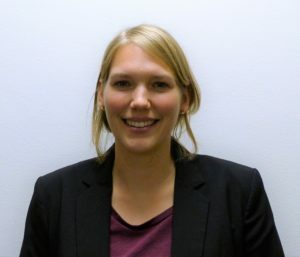 Julia holds a Master’s degree in European Interdisciplinary Studies with a focus on the EU as a global actor from the College of Europe as well as a Bachelor’s degree in International Relations and Management from the University of Applied Sciences, Regensburg. 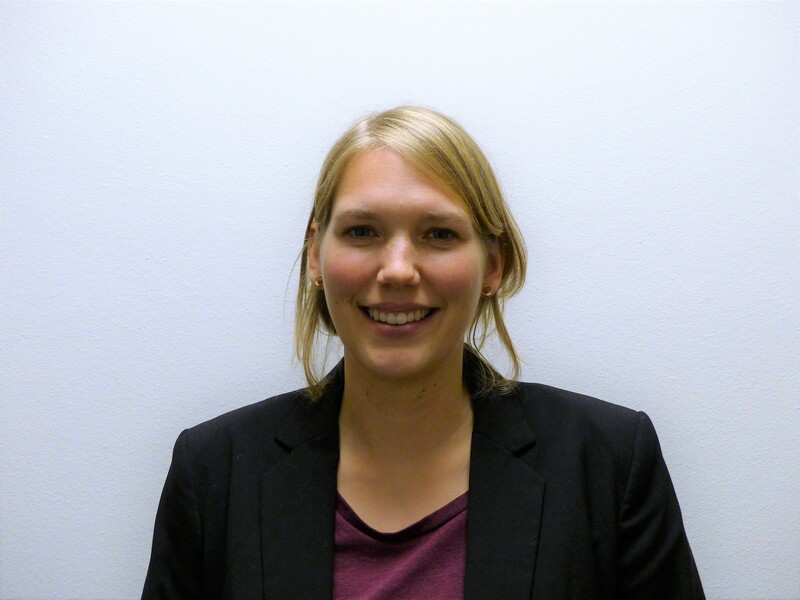 Prior to joining TEPSA, Julia worked in the international affairs department of Stiftung Mercator, a German private foundation, focusing on civil society projects in Europe and Turkey. You can contact Julia Krebs. 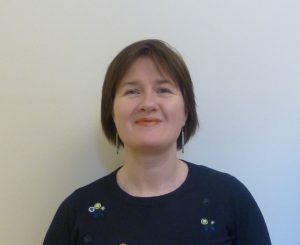 Mairead is TEPSA’s Financial Manager, responsible for the operational and administrative facets of the TEPSA secretariat. Her roles include financial management of the organization, annual organizational budget planning, monitoring of the budget execution and reporting, liaison with the EU financial authorities and auditors, processing and validation of invoices, expenses and payments and reconciliation of income/expenses booked. She is also responsible for liaising with all the relevant actors to ensure TEPSA’s compliance with the Belgian legal and administrative frameworks. Before joining TEPSA, she has held a variety of positions in European NGOs and associations in Brussels, in sectors ranging from criminal justice and the right to a fair trial, to disability and vocational rehabilitation, to health and patient representation to poverty relief. In Dublin, she worked as an evaluator for the European Social Fund and the Rehab Group. Mairead holds both a business degree and a post-graduate diploma in social and vocational rehabilitation from University College Dublin. You can contact Mairead Audounet. Pol Vila Sarriá is TEPSA’s Project Assistant. He contributes to the management of EU funded projects on EU–Central Asia relations (Strengthening and Energizing EU-Central Asia Relations – SEnECA) and EU–Turkey relations (The Future of EU Turkey Relations – FEUTURE). Pol holds a Bachelor’s Degree in International Relations from Rey Juan Carlos University and an M.A in Human Rights from Sciences Po, where he specialized in international criminal justice, post-Soviet states and the Western Balkans’ region. 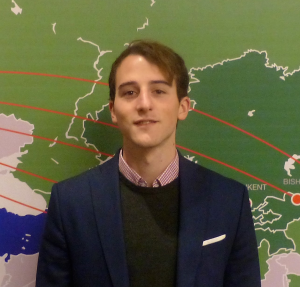 Prior to joining TEPSA, Pol worked as a junior researcher at the Kosovo Foundation for Open Society, where he analysed Kosovo and Spain relations from different perspectives. He has completed internships in the EU Rule of Law mission in Kosovo and the International Criminal Tribunal for the former Yugoslavia in the Hague. He is a regular contributor to El Orden Mundial, a Spanish international media outlet, and has also written for other media outlets, such as El País or Kosovo 2.0. You can contact Pol Vila Sarriá.